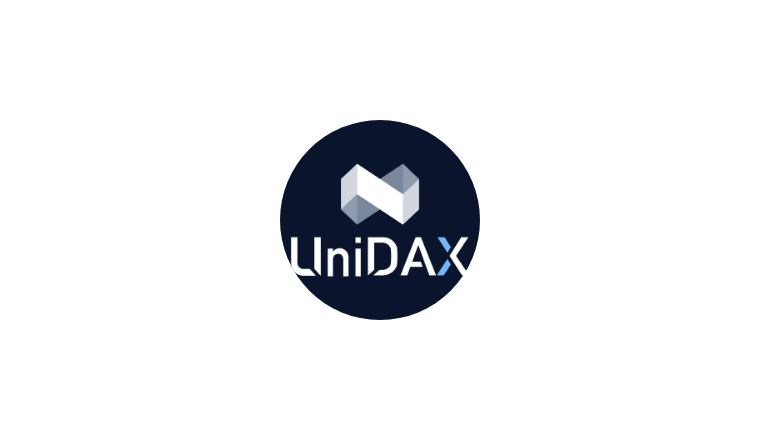 UniDAX provides professional services to users around the globe, with full coverage of digital assets, dedicated to professional, product diversification in a fair and transparent trading platform. UniDAX brings together the elite in various professional fields to form a core team. Team members insist on reducing the risk of digital asset investment, embrace regulation, and jointly promote the benign development of the block chain industry. * this project will only be funded if the target of $20,000 is reached. Scroll down and Scan QR code with this app to get a link. Create an account (+30 UNX) and complete KYC (Optional, +60 UNX). Login and click ‘Get UNX’ page to earn more UNX by completing different tasks. Complete the related advanced referral task in the UniDAX Airdrop page to open the red envelope (lucky money pack) to get USDT rewards (Up to 50 USDT). How to list my airdrop on Cocoricos? This feature will be available soon. Leave your email and we'll get back to you shortly.